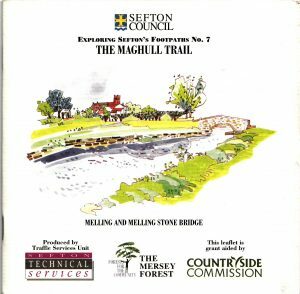 What’s the connection between Melling’s Waddicar Lane and Maghull’s Woodend Avenue? Or more to the point what’s the connection between the area of Melling Civil Parish known as Waddicar and the area of Maghull known as Woodend? For clarity, we are talking about the built-up part of Melling on either side of Waddicar Lane and the part of Maghull between the Meadows and Alt estate either side of Liverpool Road South.